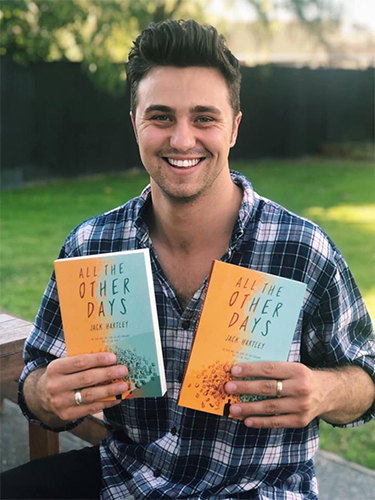 All the other days by new author Jack Hartley is fresh off the printing press, and the book launch is happening at Tūranga on Monday 26 November 6pm. This is a free event and everyone is welcome. This week Jack Hartley filled me in on why he writes Young Adult fiction and what it means to him. Jack, what motivated you to write this novel? I started writing this text as a screenplay when I was 17. I was frustrated because I couldn’t find a book that was written from a guy’s perspective, a genuine voice, so I decided that I would be the one to attempt to do that. This book has drama, mystery and romance components. It’s also about mental health and what that can look like for a young person. The main character Judd is having what you could say was an existential crisis. He absorbs himself in drawing to possibly escape the reality of his life in which his parents who are constantly fighting. I enjoy classics like Romeo and Juliet, I like love stories but love stories that don’t necessarily have happy endings. Happy endings are not always realistic. 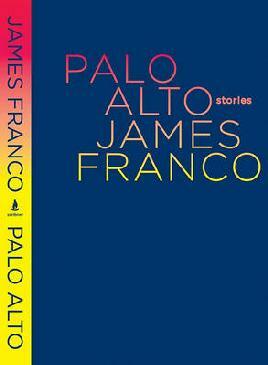 I like James Franco and his short stories because they are weird and messed up. But tell the truth of what it’s like to be young. In your busy life how do you find time to write? It took me five years to write the screenplay of All the other days. When I finished my Psychology degree in 2016, I went back to complete my teaching degree last year. This made me miserable so I left teachers college and I spent the next six weeks writing full time to adapt the screenplay into a novel. My Psychology degree helped me immensely in my character development for this novel. Yes I am writing two more books at the moment, one of them is about young people and mental health and is focused on actions shaping your life when you are young. The other is a time travelling romance mystery. Have you got any advice for new writers who are wanting to be published? Just go for it. Writing is something if you’re passionate about you’ll do regardless of getting published. If you get published then that’s awesome, but don’t let that be the thing that stops you from writing or not.